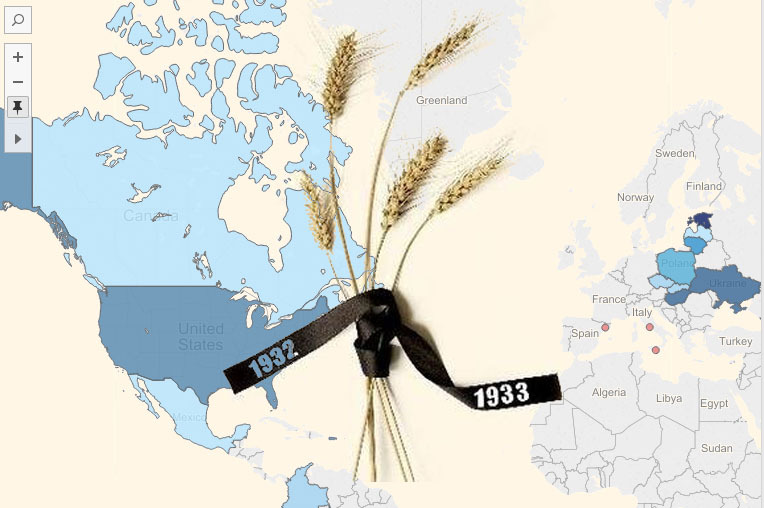 On 7 November 2015, a memorial for Ukraine’s greatest famine, the Holodomor, will be dedicated in Washington DC. Ahead of the ceremony, the Ukrainian World Congress renewed its call to recognize the man-made famine as a genocide by the UN and national governments that hadn’t done so yet. Recently, a petition has been launched to the UK government to recognize Holodomor as an act of genocide. We decided to take a look at the governments that had officially recognized the famine as a genocide, according to data from Ukraine’s Foreign Ministry.